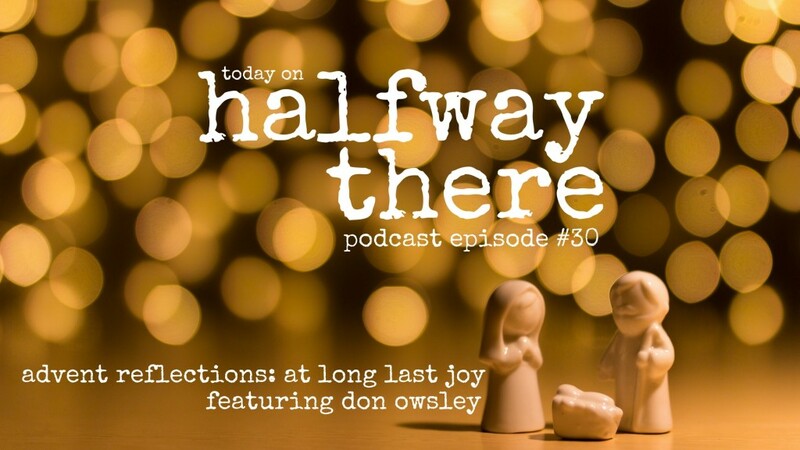 On today’s episode Don Owsley and I reflect on the joy of Simeon at seeing Jesus for the first time. Of all the people who worshiped God because of the newborn Jesus, Simeon reaches furthest back to the founding promise God made to Abraham. Finally, everything Israel existed for had come to fruition. Then we practice imaginative prayer through the experience of Joseph in Matthew 1:18-25. 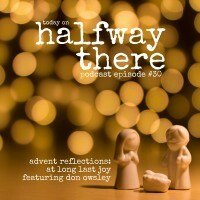 I hope this episode adds to your experience of Christmas this year!